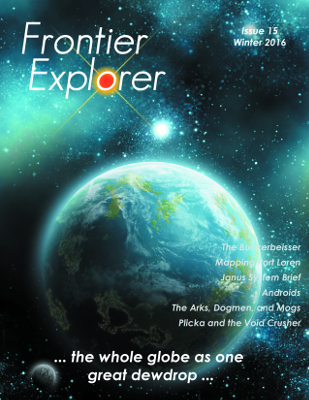 Issue 15 of the Frontier Explorer is now available. A special shout out to author Laura Mumma who provided several features for this issue with her revisiting of Janus, a planet presented as part of a Star Frontiers competition module at MassConfusion in 1984. She’s cleaned up the planet and critters and presented them anew for use in your game.